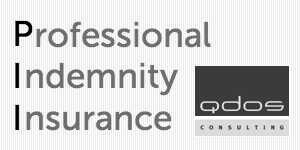 ICB Members and Members in Practice are subject to certain legislation due to the nature of their work, and in addition are subject to the regulations of their Institute. 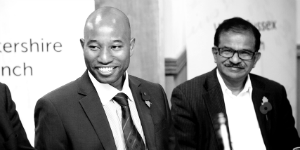 Find out more about ICB's own regulations governing conduct and professional development for Practice Licence holders. 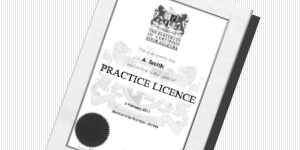 The Practice Licence is compulsory for members in public practice and it includes supervision under the MLR. PII is compulsory for ICB Practice Licence holders and new practices can get their first three months free. 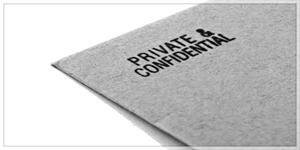 The processing of personal data must comply with the GDPR which and you may need to register with the ICO. 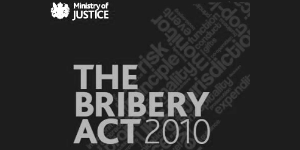 Find out more about the Bribery Act, how it affects your practice, and download a policy template.